We offer a wide range of vital support, including Counseling Services; Seniors-Laugh & Learn; Bereavement Groups; caregiver assistance; aid for Holocaust Survivors and a Speaker Resource Center for your meetings. 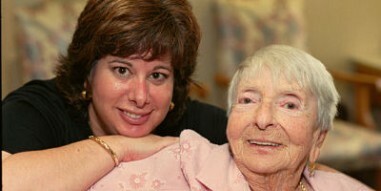 Our mission is to enable all of Ocean County’s Holocaust Survivors to stay in their own homes, supported by appropriate professional case management. JFCS is a state-licensed mental health facility with a sliding-scale fee. Our Services Include: Individual, Group, Family and Marital. JFCS offers the opportunity for older adults to laugh and learn together and make connections to positive social opportunities. Our speakers can enliven your meeting. Topics include: Jewish Grandparenting, The Changing of Jewish Family, Positive Parenting, Two Faiths/One Family, Are the Gold Years Golden? Weekly bereavement groups assist in coping with the loss of a loved one. For days and times for meetings call the JFCS office . Caregiver groups meet monthly to provide support and assistance to those caring for loved ones suffering with chronic illnesses. 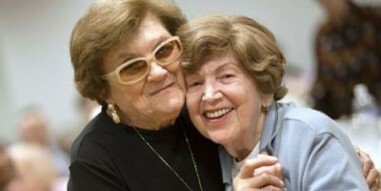 A quarterly social gathering for Holocaust survivors (and their caregivers) with a program and a meal. 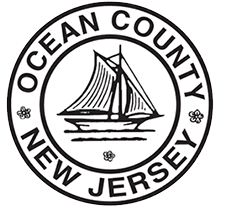 Leading the way in advancing the well-being of Ocean County's older citizens. JFCS actively maintains a Resource Directory of other community resources in order to assist with information and referrals for their clientele. Please call JFCS at 732-363-8010 or email us if you need assistance with finding resources. Enrich someone’s life! Reach out & volunteer to call someone in need once a week. You can be a lifeline to a healthy, happier life. Through service you can help yourself by adding to the quality and health of your life. Research indicates that volunteers enjoy better health, make new friendships, stay active and involved in the community and learn new skills. Volunteer – You’ll be glad you did!